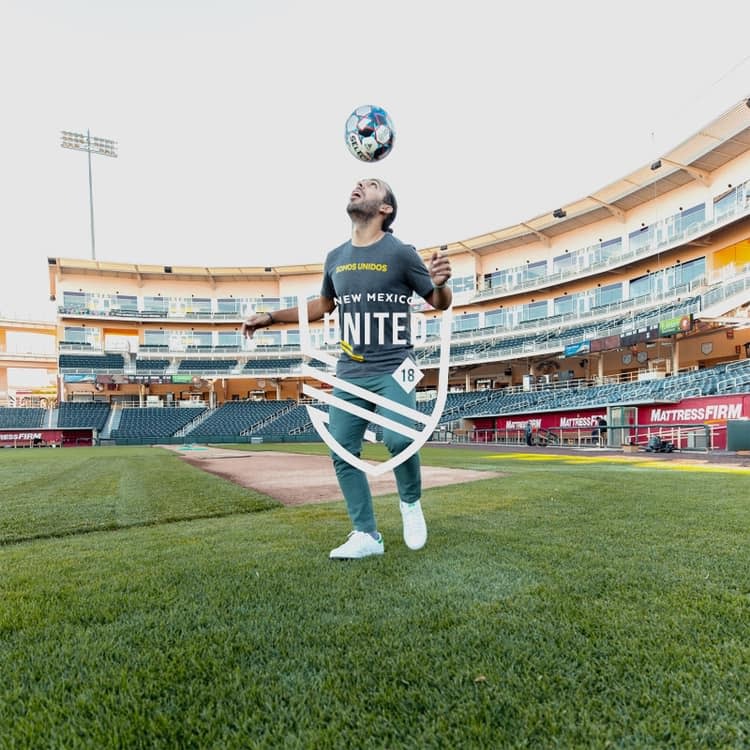 We are New Mexico’s pro soccer team, and we are determined to take soccer, the state and every single fan to the next level. We are something new, we are something unique, and we are something every New Mexican can be proud of. Inaugural Season Opening is March 9, 2019 at 7:30 pm. Please check the website for a full schedule of matches.